If you have a felony and are struggling to find a job, its time to consider freelance work online. One of the greatest benefits of working online as a freelancer is that you will not be asked to do a background check. Other benefits are better pay, working remotely and flexible hours. You also don’t need a formal college degree or any other certificate to qualify for a job. In this post, we will cover the top 5 freelance websites you can use to look for work. There are many more similar platforms out there, but these ones offer the highest number of jobs, are easy to navigate, and have great success in matching job seekers with employers. Upwork is a leading platform for online work in a wide range of industries. It has over 1.5 million clients and growing. One of the greatest benefits of Upwork is that it has many entry level jobs, as well as both short and long-term projects. Here, you can also find work that pays per hour or per project, depending on your current financial needs. If you have always had a way with words, Freelance Writing Gigs, gives you a chance to monetize your great skill. This platform is geared toward job seekers with writing talent, offering projects for writers, bloggers, editors, publishers, etc. This platform caters to freelancers looking for web projects. If you have skills in web design, programming, web development, online marketing, SEO, etc, PeoplePerHour is a great place place to look for work. If you don’t yet have these skills, but are interested in learning, its worth it to check out this website to research the kinds of skills that are in demand and also pay the most money. This is a very large freelance platform that offers thousands of online, web-based projects, but it also has many postings for jobs in sales, construction, office work, transportation, repair, etc. SimplyHired offers the convenience of search for jobs by location, part time, industry and skill keywords. Another feature worth checking out is the Salary Estimator Tool. If there is a profession you are considering, it is a good idea to estimate how much you could be earning. Freelancer is another leading online platform for freelancers from all walks of life. 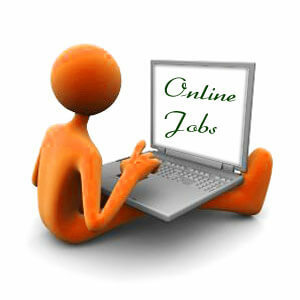 Offers thousands of jobs in different industries that you can browse without creating a profile. Another great thing about Freelancer is that it sets up contests and allows job seekers to compete with each other and show off their skills. This is a great way to make yourself stand out and attract employers. 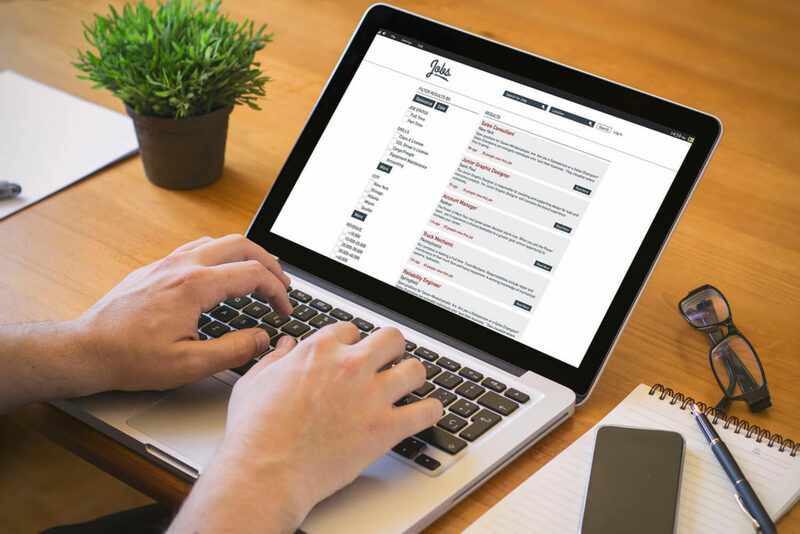 If you are serious about turning your life around and becoming a professional freelancer, we recommend creating profiles on at least two of these sites and checking them on a regular basis. Don’t be discouraged if at first you will only be getting small projects, and there will be no regular stream of work coming in. It takes time to establish a reputation on line, the same as it does out in the real world. But at least, as a freelancer you will not have to feel shame and disappointment for being turned down from jobs that you are qualified to do because of a felony on your record. To get started, check out our comprehensive guide on Getting a Job as an Online Freelancer.